OCS Consulting has been providing professional and quality Information Technology services since 1998. We offer a wide range of SAS Consultancy services in Data Analysis & Reporting, Business Intelligence, Data Management & Data Integration. Our main technical expertise is centred around the use of SAS Software in the Life Science and Finance & Insurance sectors. OCS Consulting is one of the leading European Java development companies with offices in Switzerland, the UK and the Netherlands. OCS are a trusted Java application, development and support partner for many medium and large multi-national organisations. 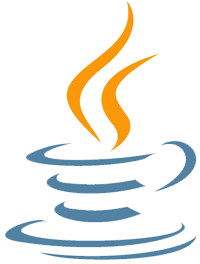 OCS has gained extensive experience of delivering Java EE consultancy services and application software solutions. Microsoft development technologies continue to evolve rapidly into the enterprise, from the classic Visual Basic (VB) and SQL Server implementations to the latest in .NET, C# and MVC architectures. 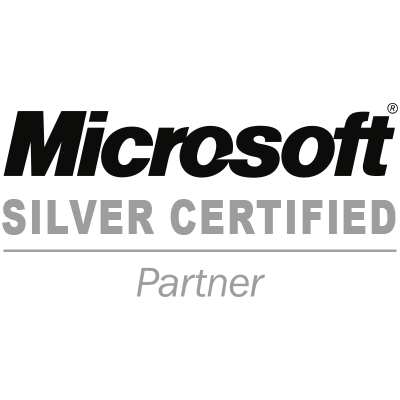 Since the mid 1990's OCS' commitment to excellence in developing custom Microsoft applications and delivering high quality accredited OCS Microsoft developers and resources to work with clients has grown in strength.